Here are links to reviews in the Wilmington StarNews and Encore Magazine. 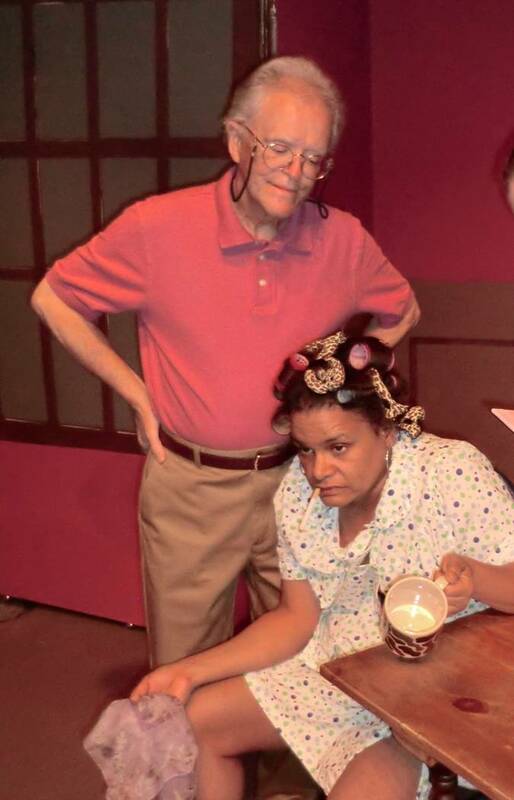 They’re even better than this curmudgeonly playwright was hoping for. And they’re pretty darned good. Encore webmagazine and Wilmington Star News. Even before the first performance, TheatreNOW had added two Sunday matinee shows. 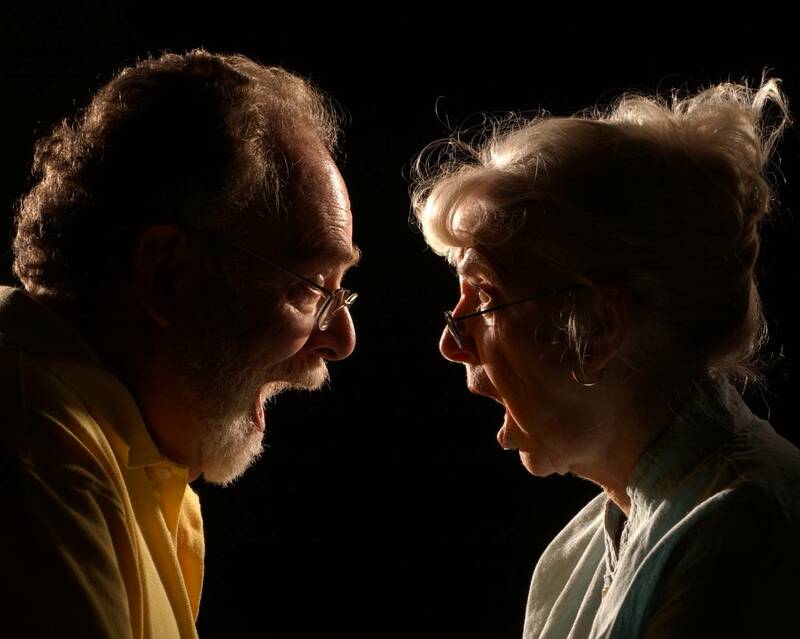 The buzz is definitely out for TheatreNOW’s Dinner Theater’s production of Senior Moments. 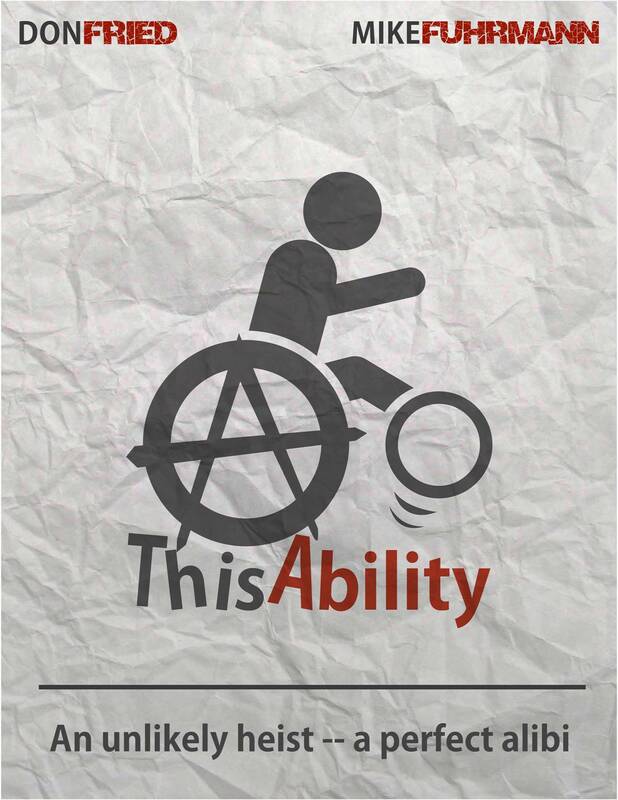 The play doesn’t open for another 2 days, and the entire run is already over 80% sold out! Here are links to advance articles in the Wilmington Star News and Encore Magazine. Thank you, Wilmington. I’ve never seen a town support small theaters the way you do. Not 1, not 2, but 4(!) 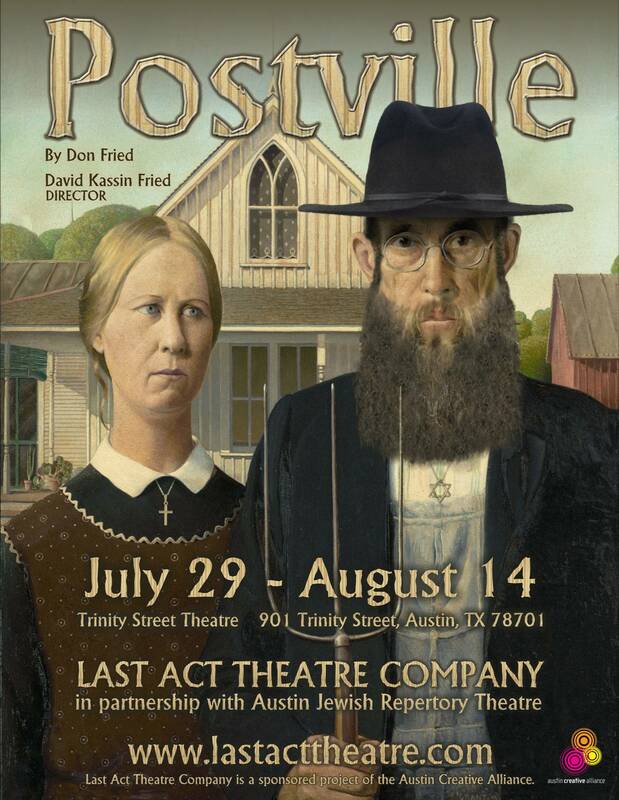 fabulous reviews of Last Act Theatre Company’s production of Postville in Austin. Central Texas Live Theatre (a first and a second review), Austin Entertainment Weekly, and Broadway World.